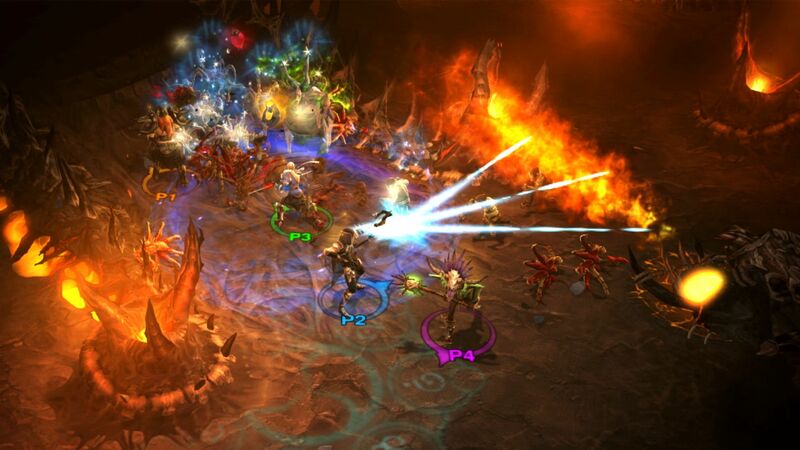 In the last days, the fans Blizzard are thrilled by the idea of ​​a possible announcement related to Diablo to BlizzCon 2018. It all started when Blizzard published the BlizzCon 2018 program, which included a panel titled Diablo: What's Next and which will take place after the opening ceremony, which generally means big news. Diablo has not been present at BlizzCon last year and so everyone thought that Blizzard would unveil some important news about the series. The BlizzCon 2018 is almost there and we've seen a lot of talk about our plans for Diablo at the show. These are very exciting times - we currently have several teams working on different Diablo projects and we can not wait to tell you everything ... when the time is right. We know what many of you are hoping for and we can only say that "good things come to those who wait", but bad things often take longer. We remind you that the BlizzCon 2018 will be held on 2 and 3 November. next articleRDR 2: launch trailer online!